Google Nexus One back in stock in Developer Store | Android Blast! Google sold out of the Nexus One phone back in August but it looks like they have a limited number of phones back in stock. 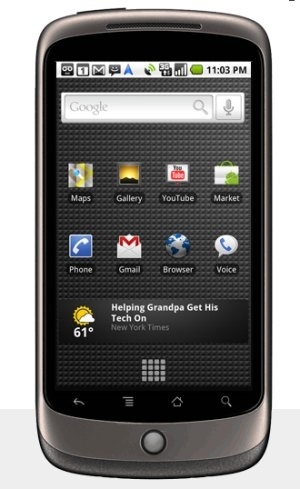 To get one of the last remaining Nexus One phones you'll have to sign up to be a developer. Once you do that you will be able to purchase the phone, but only if you hurry. Google is having a hard time keeping the Nexus One in stock and it will surely go out of stock again very soon.